"Memory Foam, Cashmere, Soya and now.....Graphene!" 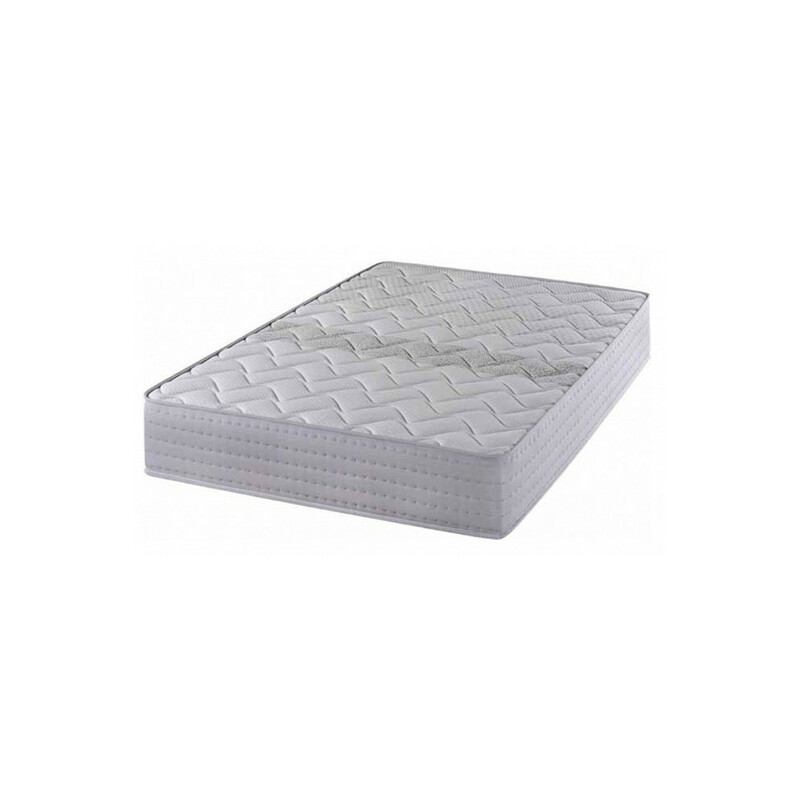 This mattress has been made using Sensus* Viscoelastic, Soya, Graphene and High density reflex foam. 1st > Winter side. Viscoelastic layer Sensus* is thermovariable and breathable that favors blood circulation, minimizes pressure and improves comfort. The extracts of Soya that are used are proven to be beneficial as it is a natural anti bacterial and it eliminates odours. 2nd > Summer side. Graphene microparticles, flexible, breathable material and great thermal conductor. It has antibacterial qualities, reducing possible odours. The unique properties in memory foam allow it to automatically respond to weight and body temperature and moulds to the perfect shape and position of your body. When we turn in bed, it quickly recovers its shape and re-adjusts to the new position freeing all pressure points from your neck, shoulders, back and knees.This remarkable space age material senses your body temperature and conforms to your body mass distributing your weight evenly keeping your spine in perfect alignment. Some clients have described the feeling and comfort like sleeping on a cloud! Graphene is one of the latest materials that is being introduced into mattresses that contain memory foam. Where standard memory foam has an open cell structure which enables heat to leave the mattress as you move position during sleep, graphene creates a conductive pathway for the heat to move through the non-compressed memory foam by convection. Simply put, the heat dissipates naturally as you sleep, regardless of whether or not you move position. Ribbon fabric Chenille padded by ultrasound.